OSE Anti-Hacker - Open Source Excellence Anti-Hacker™ component for Joomla! OSE Anti-Hacker™ for Joomla! (full name: Open Source Excellence Anti-Hacker™ component for Joomla!) 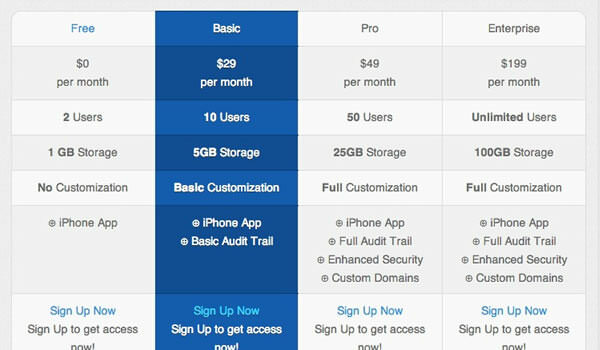 aims to help you reduce the risk of your Joomal website being hacked, secure you private data, and protect your system files from malicious codes and attacks. 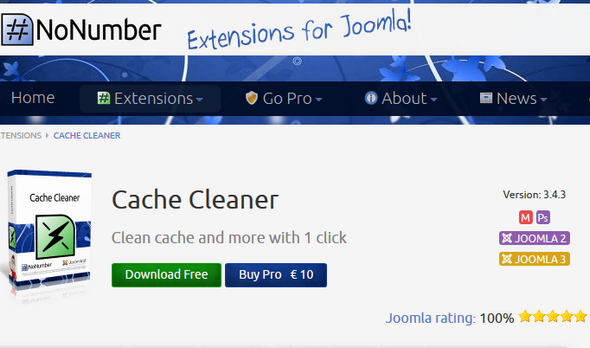 It can be installed as a component on your Joomla! website or on the platform of our OSE Security Suite. 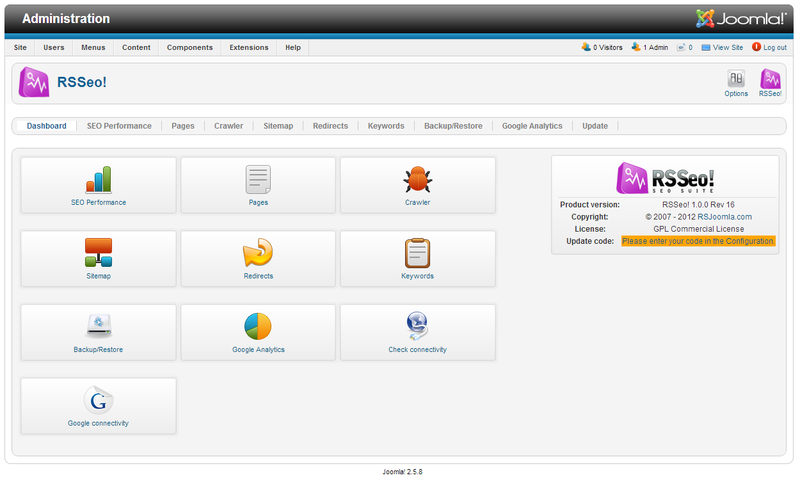 It supports Joomla 1.5, 1.6, 1.7, 2.5 and 3.0. J2Store is an extensive joomla extension that empowers you to give your website the look of an ecommerce website. This extension is truly a must have thing for developers who are looking forward to create their clients next projects. The facility of discounted prices and coupon codes can also be availed with it. So don’t waste your time get it now. We all heard of Search Engine Optimization, however getting our site in a form that people can find us faster via search engines is a rather complicated task. All around the Web, CMSs are used to build sites faster and easier but this poses a great burden of SEO performance of the site - this also being the case for Joomla!. We learned from our own experience and came up with a complete suite of SEO tools all incorporated into one package: RSSeo!. 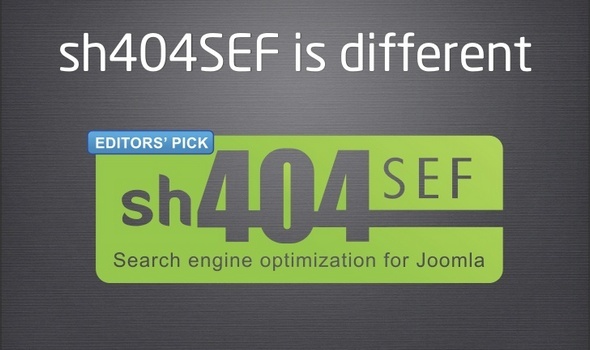 Joomla component - sh404SEF , required for high-quality indexing websayta (give URL-addresses human-understandable form). Which in turn prevents duplication of pages and much more. However, for the proper functioning of the component requires careful tuning.